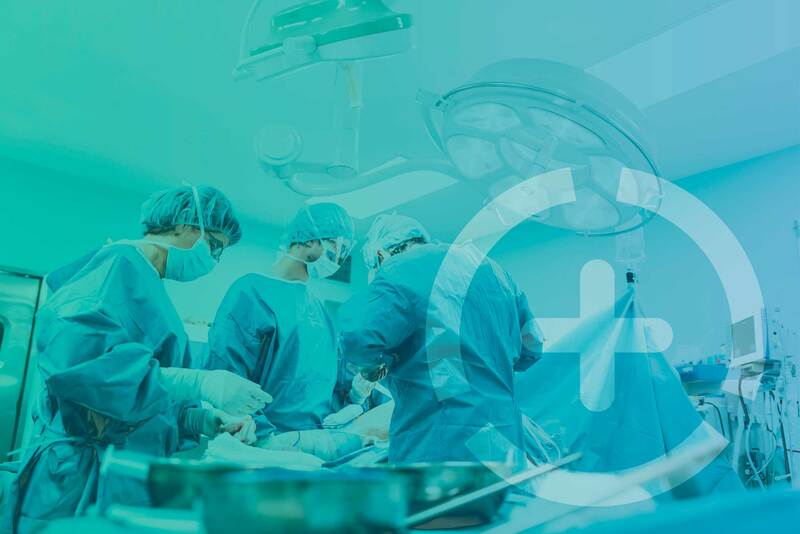 CarePlus Anesthesia Management has developed a modern anesthesia model that aligns with the clinical, operational, and financial needs of surgery centers. In addition to delivering a safe and effective clinical experience, we are active team members dedicated to driving center efficiency. With physicians in complete control, CarePlus helps deliver improved outcomes and financial performance. For more than a decade, we have been devoted to alleviating pain through anesthesia management in the ASC market. We can alleviate yours. Looking to amplify your results through anesthesia management?